Follow us on Facebook for more up to date information, videos, promotions and more! Dr. Wayne Porter and our team are committed to bringing you and your pets better health by practicing the science of Veterinary Medicine. Botetourt Veterinary Hospital has been serving Botetourt county and the surrounding area for over fifty years. Since then, our staff has continued to perform veterinary medicine and compassionate animal care. 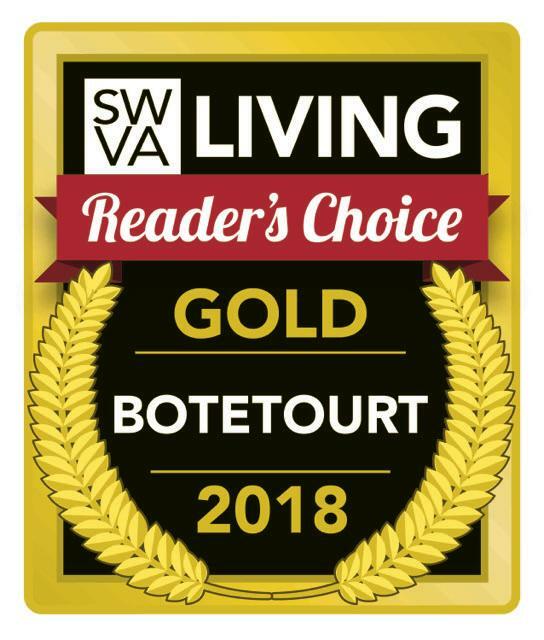 Botetourt Veterinary Hospital is a full-service animal hospital whose mission is to provide the highest standard of quality and compassion in veterinary care for our patients. We strive to be welcoming, informative, and offer supportive services for our clients. 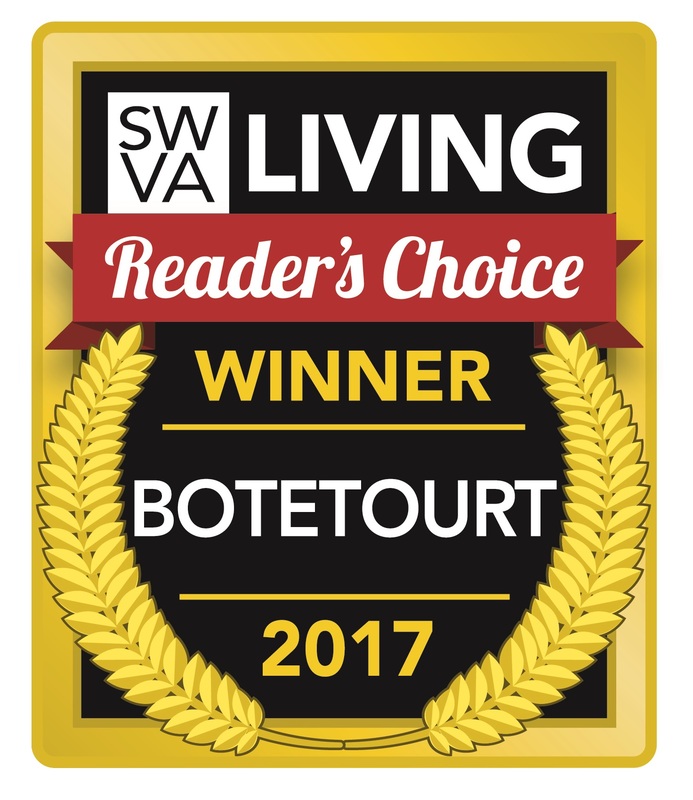 Botetourt Veterinary Hospital offers veterinary services, standard medical, surgical, dental, veterinary care and boarding. THE 2019 VIRGINIA LVT OF THE YEAR!!! We are so proud of you Janice and so happy to have you on our team! Follow us for great information on pet care and more. Dr. Porter joined BVH in June 2005 after graduating from Virginia Maryland Regional College of Veterinary Medicine with his Doctorate of Veterinary Medicine. After 8 years at BVH, he took over ownership in January of 2014. He is a member of the RVVMA, VVMA and AVMA. Dr. Bailey graduated from Virginia Maryland Regional College of Veterinary Medicine in 1987 with his Doctorate of Veterinary Medicine. He is a member of the RVVMA, VVMA, AVMA and the VA Food Animal Academy. Dr. Bailey currently serves as a Relief Vet for BVH, working as needed and filling in when other Doctors are unavailable. Dr. Muse received her Doctorate of Veterinary Medicine from Virginia Maryland Regional College of Veterinary Medicine in 1984 and has been taking care of BVH clients and patients for 15 years. She is a member of the AVMA. Dr. Stewart joined the BVH family in 2007. She received her Bachelor’s in Biomedical Science from Lynchburg College prior to attending Virginia Maryland Regional College of Veterinary Medicine. She graduated with her Doctorate of Veterinary Medicine in 2007. She is a member of the RVVMA, VVMA and AVMA. Dr. Miller joined the BVH family in the summer of 2016. She received her Bachelor’s of Science with a minor in Chemistry before proceeding on to Vet School. She attended Virginia Maryland Regional College of Veterinary Medicine and graduated with her Doctorate of Veterinary Medicine in 2010. She is a member of VVMA and AVMA.